Organizing a BBQ Contest is serious stuff. Just ask anyone who’s done it, and they’ll tell you. 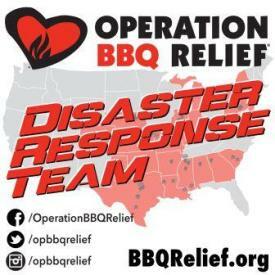 Getting the venue, logistics, teams and judges in place for a successful competitive BBQ event takes months of planning, and there are always little fires to be put out along the way. 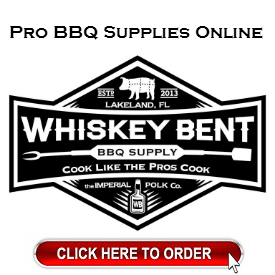 There’s no such thing as an error free or situation free BBQ event. Even the ones that seem to go off without a hitch had a few unexpected hiccups. Trust me. 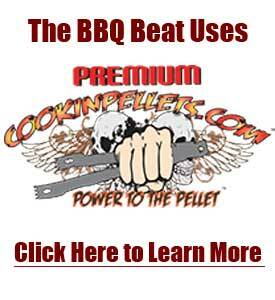 In this session of the BBQ Beat Podcast, I talk with Gary Moss. Gary is the organizer for the Tilley Harley Davidson Biker, Blues, and BBQ event in Salisbury, NC. 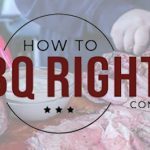 In my experience as a KCBS and FBA judge, Gary ranks among the very best contest organizers in the business. 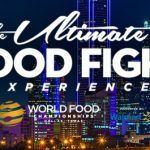 Teams, Judges, and event attendees continue to rave about the work he and his event staff do to meet and exceed expectations. 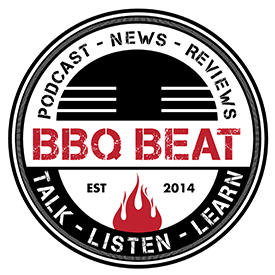 If you’re thinking about organizing a sanctioned BBQ competition, or if you feel the event you manage could use some tightening up, you’re going to find this session of the BBQ Beat Podcast very insightful. Since its inception, the Tilley Harley-Davidson Biker, Blues, and BBQ event has benefited the Salisbury, NC VA Hospice House and the No Veteran Dies Alone program. Both of these programs exist to make sure that veterans who served our Great Nation receive the honor, respect, and dignity they so very much deserve in their final months, days, and hours. Here’s a short video on what the No Veteran Dies Alone program is all about. 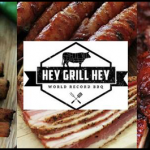 In this session of the BBQ Beat Podcast, Gary Moss talks about the importance of reaching out to the sanctioning body of your choosing for their input on what makes for a well-run BBQ competition. During our talk, Gary also explains the steps he takes to make sure he not only covers the bases of what’s needed on site for a competition, but how he goes about soliciting for teams to attend each year. 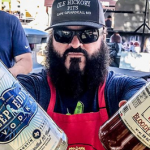 It’s important to note that he actively markets the Biker, Blues, and BBQ competition even though the event has generated a strong following among teams and judges over the years. How does he do this? Simple. He and his wife, Anita travel to area BBQ events to meet with teams and hand out information sheets about the Tilley Biker, Blues and BBQ event! It’s an easy thing to do, but very few contest organizers do it. 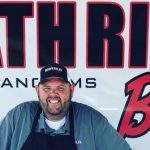 [spp-timestamp time=”1:10″] Gary discusses his association with Tilley Harley Davidson of Salisbury, NC and how the Biker, Blues, and BBQ event got its start. [spp-timestamp time=”2:18″] Gary talks about how he sought out advice and input from successful event organizers in North Carolina. [spp-timestamp time=”3:01″] We talk about the VA Hospital Hospice House and the No Veteran Dies Alone program, both of which are recipients of the profits made by the Tilley Biker, Blues, and BBQ event. 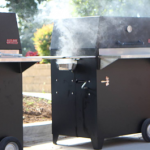 [spp-timestamp time=”5:02″] Gary makes special mention and thanks Jason Baker of Green Mountain Grills for his donation of a Davy Crockett Tailgater pellet grill that’s used as a raffle item to support the event and its charities. [spp-timestamp time=”5:56″] Gary shares some of the key things he and his staff do to be sure their event runs smoothly. 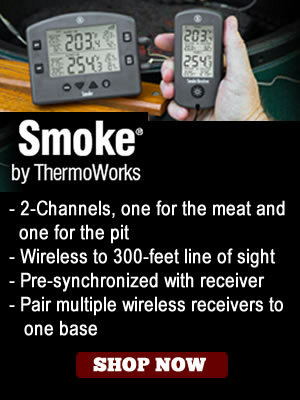 [spp-timestamp time=”15:10″] Learn the importance of having a mix of new and veteran competition BBQ teams at your event. 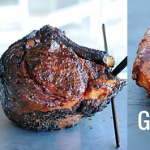 [spp-timestamp time=”20:55″] The Tilley Biker, Blues, and BBQ event pays out to 10th place, with GC paying $2,500 and RGC paying $1,500. First place in each category earns $700. Gary talks more about this here. 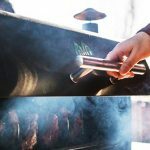 [spp-timestamp time=”25:35″] Luke Darnell and Old Virgina Smoke get a nice mention here for winning a free spot this year courtesy of the Mid Atlantic Barbecue Association. 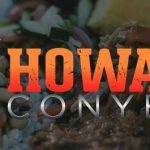 [spp-timestamp time=”27:00″] Gary talks about this year’s new partnership with the Carolina BBQ League for a Whole Hog competition that will run in conjunction with this year’s event. So there you have it, folks! 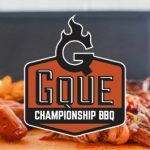 As you can tell, Gary Moss and his crew – including his lovely and amazing wife Anita – flat know how to put on a quality competition BBQ event. If you have questions for Gary about what he does as far as contest organization is concerned, reach out to him using the contact information here. I’m sure he’ll be very happy to answer and steer you in the right direction.